Over the next several decades, the exact cause of typhoid remained elusive and contested. As late as 1910, the Minnesota Board of Health insisted that drinking water was not the primary cause of typhoid. Instead, Minneapolis officials attributed the spread of typhoid to the ‘Three F’s,’: fingers, food, and flies. Minneapolis’ decision to focus on augmenting water infrastructure as a response to typhoid outbreaks was the result of two separate phenomena. On the one hand, a fundamental misunderstanding of disease causation shaped city officials’ response to typhoid and drove them to orchestrate a transition of water source from the ground water running beneath the city and accessed by wells to the Mississippi, a water source which was removed from the city. On the other hand, Minneapolis’ decision to develop water infrastructure was the result of apprehension over acknowledging a link between typhoid and municipal water which had the potential to jeopardize the reputation of Minneapolis as a sanitary city. 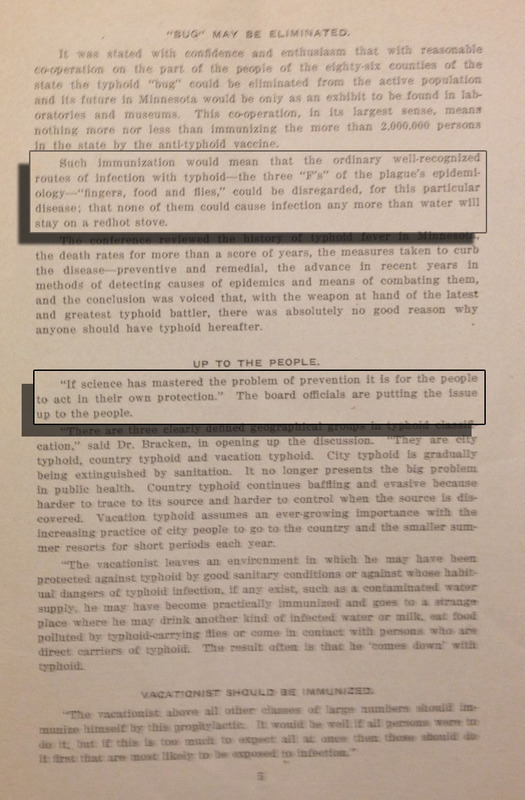 As a result of apprehension over reputation, city officials remained recalcitrant in their defense of municipal water quality while directing the focus of typhoid eradication towards expanding the umbrella of water infrastructure. The city championed hygiene and immunization efforts to combat the spread of typhoid. In hindsight, while Minneapolis city officials were doing the right thing by addressing water source, their efforts were misplaced. Instead of improving the safety of water coming from the Mississippi River, city officials focused on phasing out private water sources while expanding the municipal water grid. In 1893, following another harrowing typhoid outbreak, the city of Minneapolis established a committee to examine wells. Of more than 1,000 cases of typhoid fever, the committee determined that half resulted from drinking municipal water. Typhoid prevalence was indistinguishable between private wells and the municipally-sponsored Mississippi River. Though the link between pollution in the Mississippi River and typhoid outbreaks throughout Minneapolis was becoming harder to refute, the city postponed infrastructural modifications such as filtration systems because they were unproven and expensive. 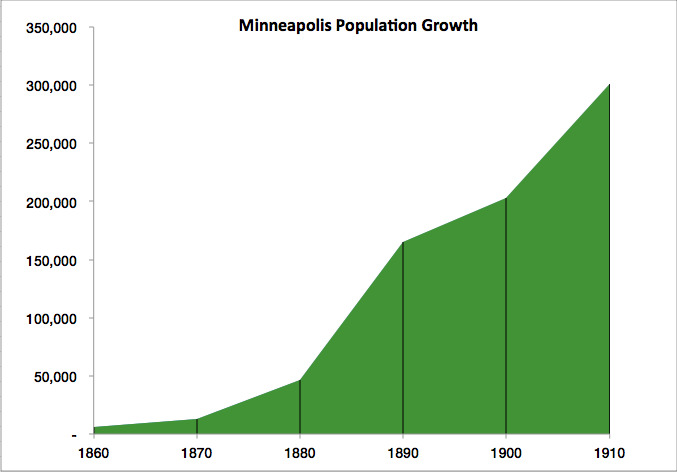 By 1902, Minneapolis’ population had reached 225,000, and typhoid outbreaks persisted. With the arrival of bacteriological tests in 1903, the city concluded decisively that its current water source was in fact dangerously polluted. The first response was to change the locations of water pumps along the Mississippi River to move them more upstream of the sewage being discharged into the river. 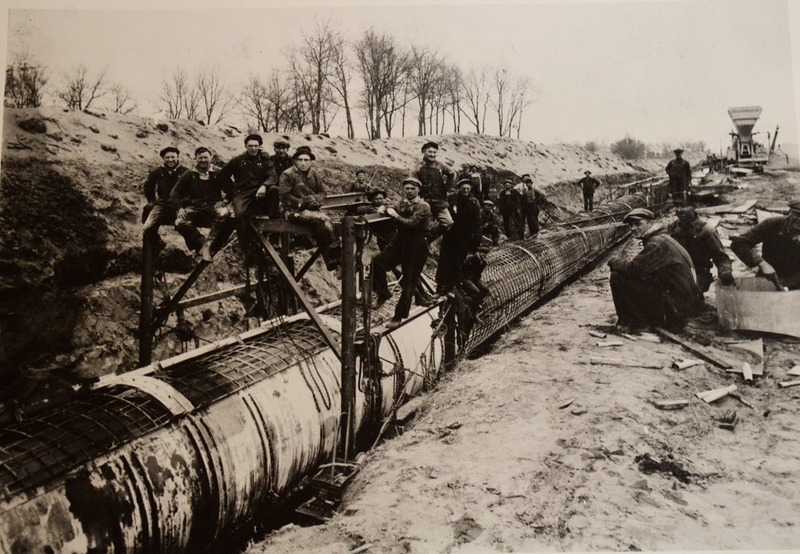 Despite these modifications, typhoid persisted and city officials realized that Minneapolis was not the sole city that piped waste into the Mississippi. Moving pumps upstream of where Minneapolis pumped its waste had no effect on the waste coming from upstream industries and cities. The realization that the Mississippi River carried pollution farther downstream than was previously understood gave rise to an initiative to install a sand filtration mechanism for Minneapolis’ water pumps. Altering the established two-pipe infrastructure built to deposit waste and collect water from the same area was impossible. Instead, the city had to focus on addressing the source of its water. Yet even after city officials realized what they could do to prevent typhoid outbreaks, the cost of infrastructure modification prevented an immediate response. 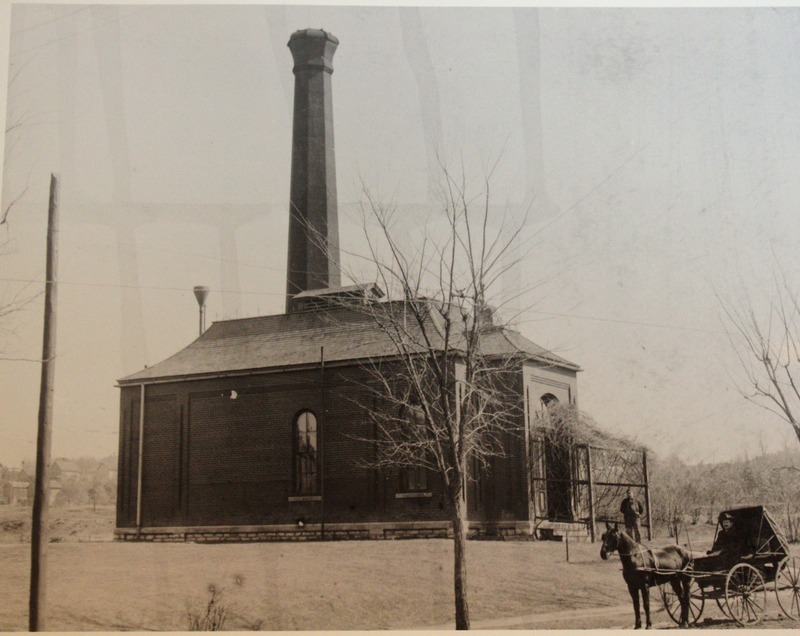 It wasn’t until 1913 that the first purification plant was opened. Justin Berchiolli, Isaac Shapiro, and the Minnesota Environments Team, “Coming to Terms with Water Problems: Into the 1900s,” Minnesota Environments, accessed April 26, 2019, http://mnenvironments.carleton.edu/items/show/11. On Minnesota state board recommendations for how to avoid and treat Typhoid, see Malone, T.J., Minnesota State Board of Health: Protection Against Typhoid Fever. Minneapolis: Syndicate Printing Co., 1913, 4-5.